In 1966, the identity of The North Face was born when an oddball crowd gathered at the opening of The North Face Store in San Francisco. It was a poke in the eye to the mainstream. 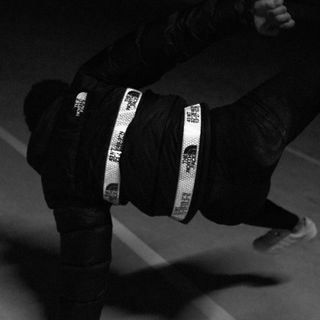 Over 50 years later, The Pinnacle Project was created to pay hommage to that sacred night, bringing to the spotlight a limited edition Nuptse - an iconic, adventure-proof jacket customised with reflective duct tape. Rebellious of the world, unite! We had to track down the unruly spirits of the digital space and bring them together. We selected the protagonists of the project, recruiting a diverse set of protagonists who embodied the pinnacle attitude. 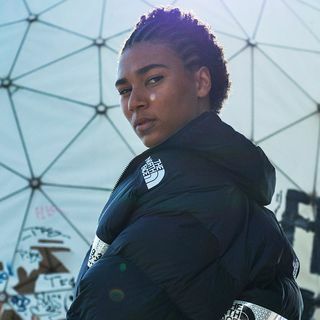 The team was captured in their hometowns of Berlin and Manchester resulting in footage that drove awareness of the campaign, hype for the Live events, and demand for the Nuptse collection just as winter took hold. 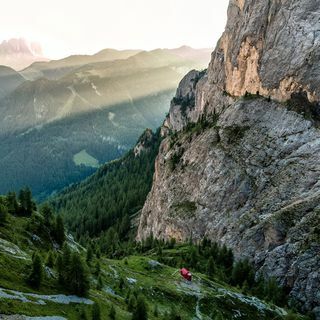 We took a group of our Pinnacle Team members to the Italian Dolomites, the home of The North Face Mountain Festival - the ultimate exploration event. For 3 days, they were immersed in the brand, paragliding, climbing, trekking, and even partying in the company of The North Face Athletes. 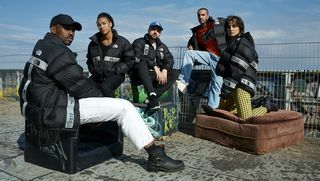 The North Face held an ambitious installation at Bread & Butter - a 3 day industry event in Berlin. 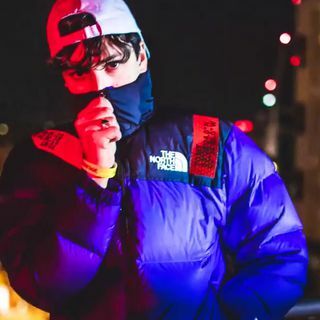 This featured a customisation area, live performances, and the “Dare to Climb competition,” our protagonists and attendees took on the urban climbing wall to win one of 66 limited edition Nuptses. 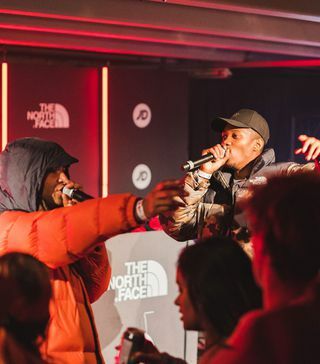 The North Face hosted a party to rival any, featuring an unforgettable music concert in an urban multi-storey car park, a photography exhibition from the notorious @nightscape, an interactive graffiti wall, and the return of “Dare to Climb” wall.